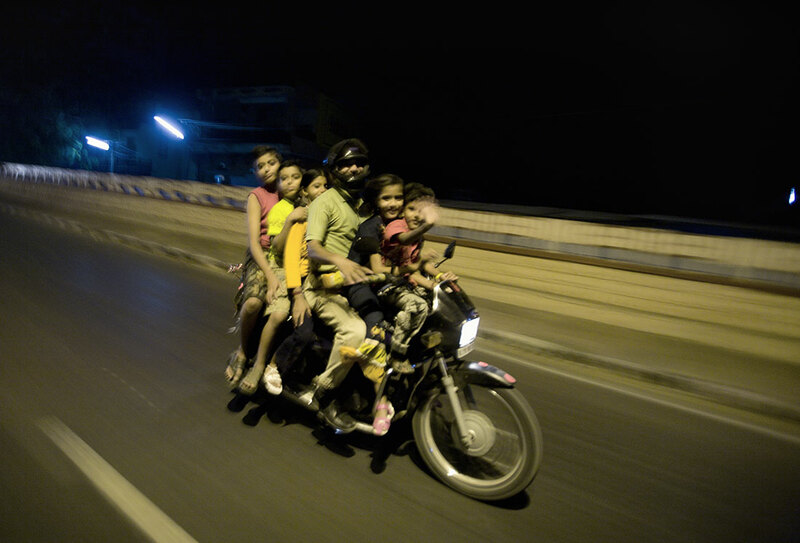 far away places: Eye candy of India: 6 on a bike......the most I have ever seen!! 6 on a bike......the most I have ever seen! !